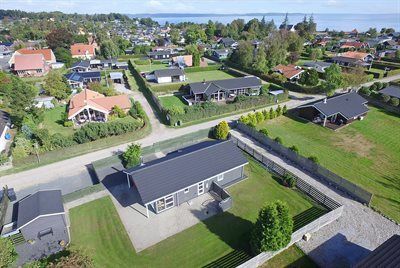 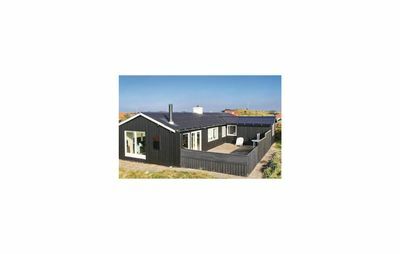 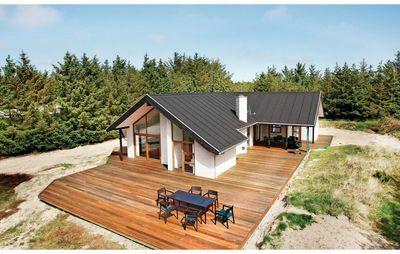 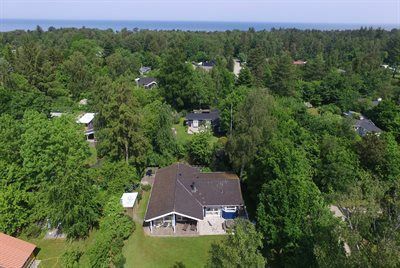 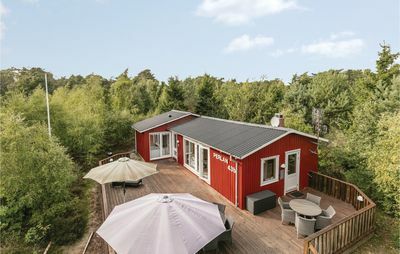 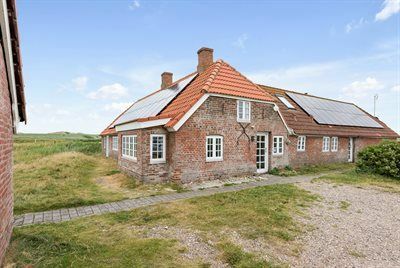 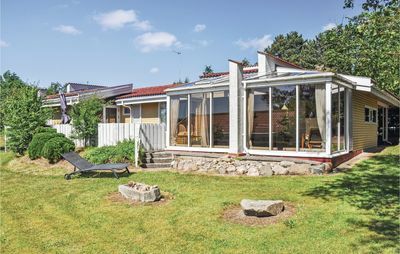 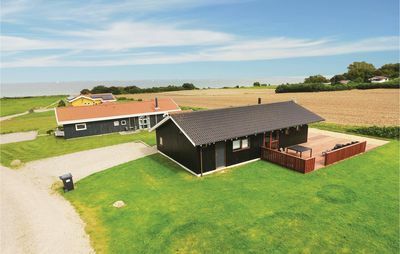 Luxurious and spacious holiday house for 12 people, placed in Skovmose on Als, near Sønderborg. 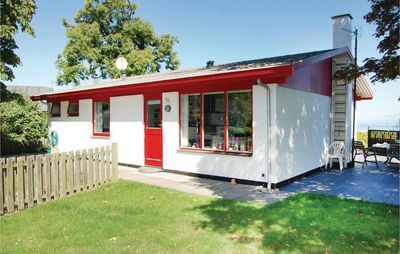 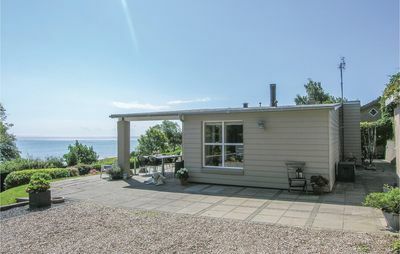 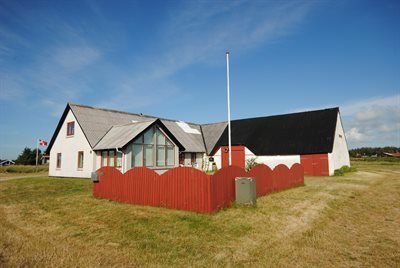 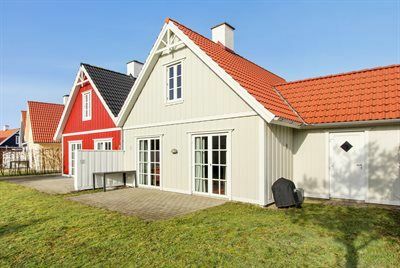 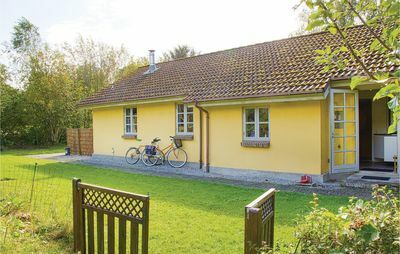 The cottage is exclusieve decorated with underfloor heating, aktivtetsrum (24 m2) with football and pool table. 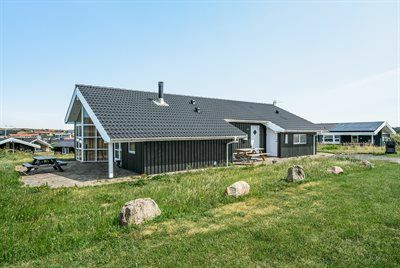 The house is practically designed, so sleeping rooms are located at the ends of the house and the large living room centrally located. 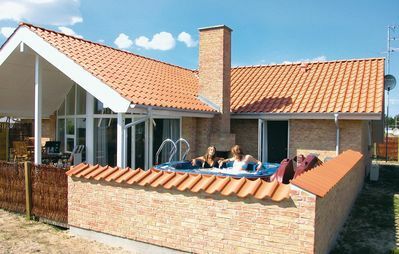 A place which is valuable when you want to relax and enjoy the holiday. 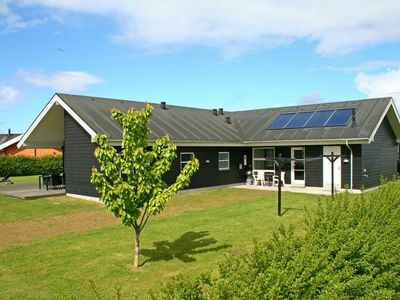 Strømforbruges kept to a minimum, as the house is equipped with solar heating. 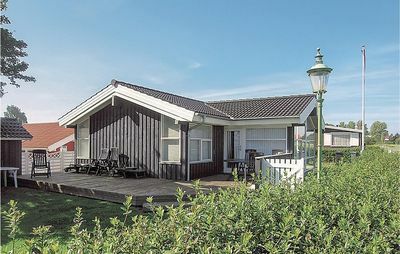 In the cottage there are 2 high chairs and a cot. 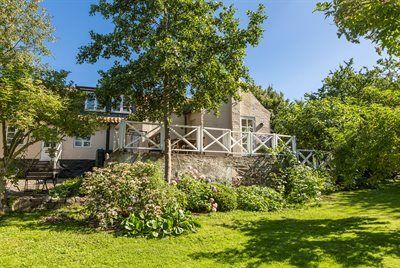 About 15 km from the cottage is the commercial town Sønderborg, which offers an exciting environment with small shops and historic sites, for example, Dybbøl Mill and Sønderborg Castle. 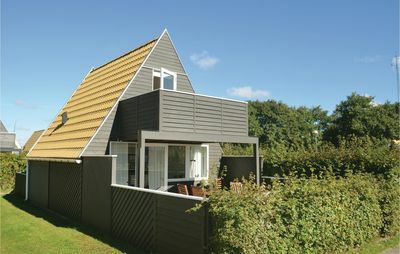 The natural area is ideal for hiking and cycling through the forest and beach. 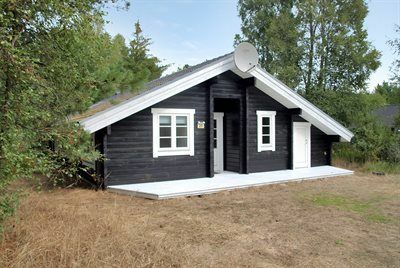 The nearest cottage not far from the adventure park Danfoss Universe, where both large and small can play and relax. 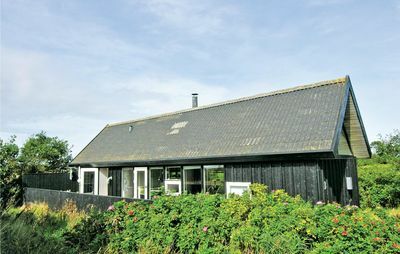 The house is not rented to youth groups.